Southern based multiple operator, S.I. Leisure Ltd. has taken on a second pub with Star Pubs & Bars, The Fox in Steventon, Oxfordshire, and is undertaking a joint £280k refurbishment to transform the pub into a family friendly gastro pub with rooms. This latest venture brings to five the number of pubs within the S.I. Leisure estate, which is run by Ian Ellis and Sefa Memetovic. 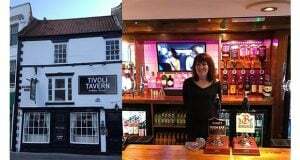 It includes their first Star Pubs & Bars site, The Bear Hotel in Chippenham, a pub with rooms, and two pubs on the south coast. Funds are being spent on a complete overhaul of the interior and exterior of The Fox including the installation of a new modern bar, a new commercial kitchen and disabled toilet and baby changing facilities. 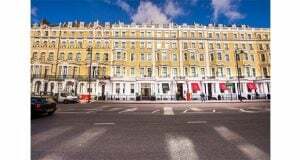 The pub’s six letting rooms are also being transformed into premium accommodation with ensuite bathrooms, flat screen TVs, wi-fi and tea and coffee making facilities. There’ll be three distinct areas in the pub – a snug off the main bar, a dining area and a bar where people can enjoy eating or drinking in a relaxed environment. The seating/dining capacity is being increased by a third and the interior redecorated, with new comfortable furniture and soft furnishings added. The Snug will be available for private functions for 28 people such as meetings, small gatherings, and as an overspill for diners. A key feature of the pub will be a stunning new 21×15 metre heated covered terrace with comfy sofas and tables and chairs for alfresco eating and drinking all year round. The massive beer garden is also being re-landscaped and a children’s play area installed. The drinks range is being improved to include a wide range of new and old-wines, a selection of 12 gins and 10 signature cocktails plus Bier Moretti, Heineken and Amstel on draught and world craft bottle beers Brewdog, Brooklyn Lager and Piston. 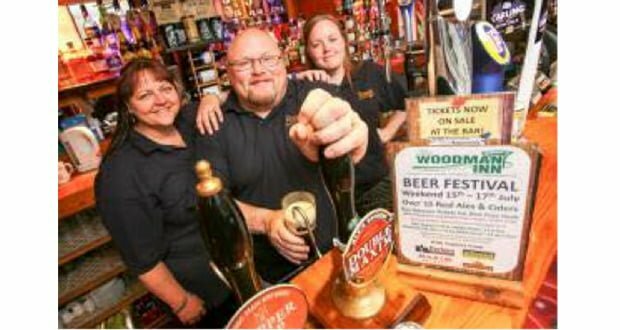 The CAMRA affiliated pub will also have a great range of cask ales including local favourites. Ian Ellis, a director of S.I. Leisure, has been in the pub industry for 31 years, running his first pub aged 18 and then going on to become an area manager and ops director. 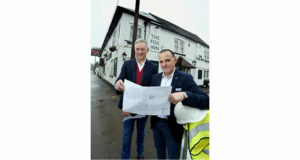 He commented on SI Leisure’s plans: ‘The Fox will be the only gastro food pub in the immediate area to have dishes made from fresh locally sourced ingredients and to offer premium quality rooms. There is a real demand in the area for this calibre of offer, both from businesses and the families and young professionals living nearby.